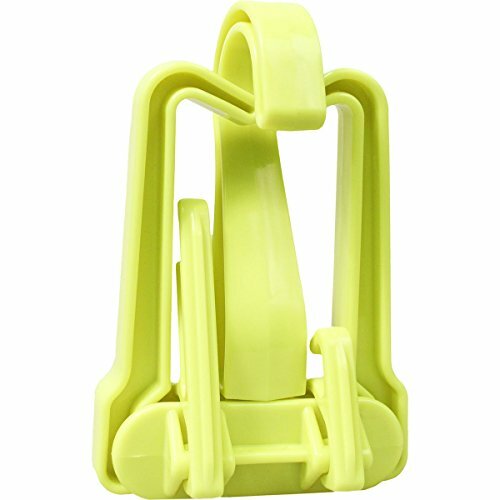 The XS Scuba BC Travel Hanger Folds-Up for Easy Storage, when on the road, or traveling to an exotic dive site, yet is ready to use when you get there. The Hanger's Folded dimensions are a Compact 5.4" x 8" x 2.5" (13.7 x 20.3 x 6.4 cm), when Unfolded the Hanger measures 15.75" x 8" x 6.25" (40 x 20.3 x 15.9 cm). Hanger is designed to ensure Quick Drainage and Drying, and is built not only for your BCD, but with the 2 additional Folding Arms will hold your regulator and accessories too. 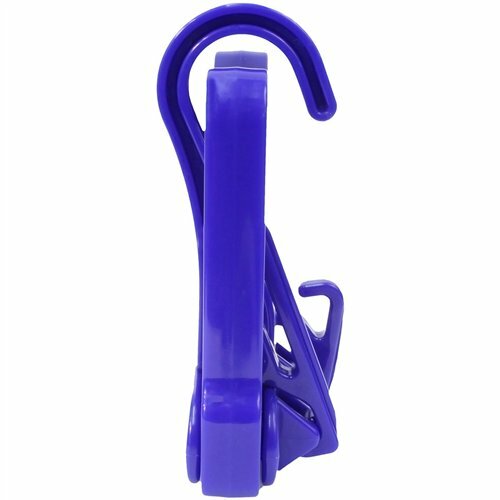 Hanger has Large Hooks to Retain Shoulders of the BCD, so you won't come back to find it on the ground. Hanger is equipped with a Swiveling Top Hook so it's easy to hang anywhere. 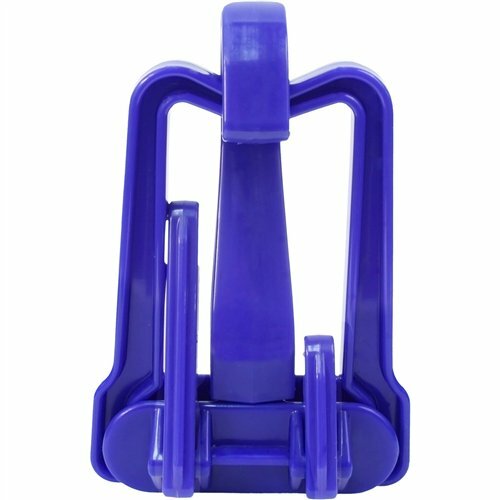 Designed to last with its Tough X-Beam Non-Corrosive Plastic Construction this Hanger will give you years of Reliable use. Not only is it compact, but lightweight too. Hanger weighs only 11.5 oz (326 g), so it's a must for travel. 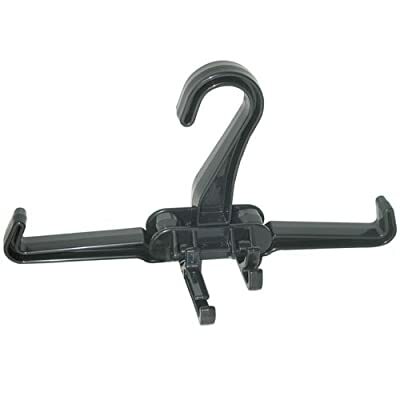 Hanger is available in 3 colors of Black, Blue or Yellow and comes with a 24 month limited warranty.